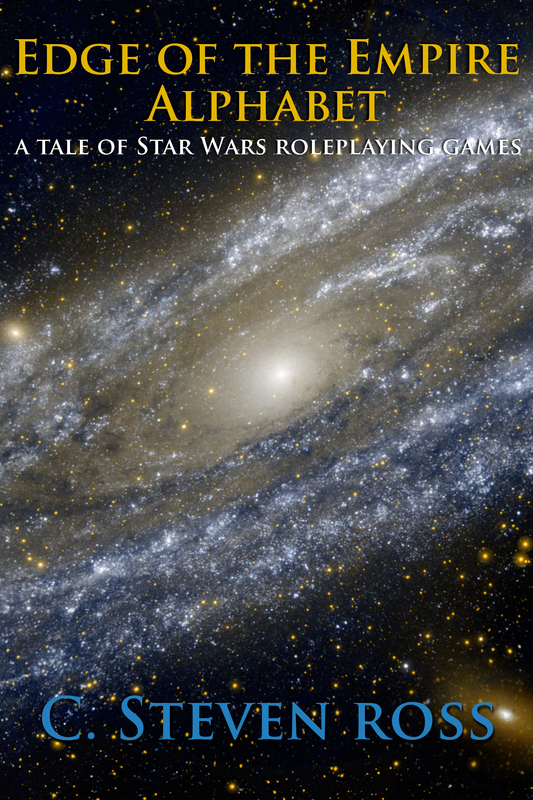 Some time ago, I was asked to help edit and guide two fan-made adventures, Bendu’s Shadow and Stalitz Flight, for the Star Wars Edge of the Empire roleplaying game by author Peter Thompson. Peter was very gracious about everything, took my often scathing criticism in stride like a true professional, and definitively earned my respect. Not only that, but his work on the custom maps created for these adventures is absolutely top-notch and worth seeing on their own. 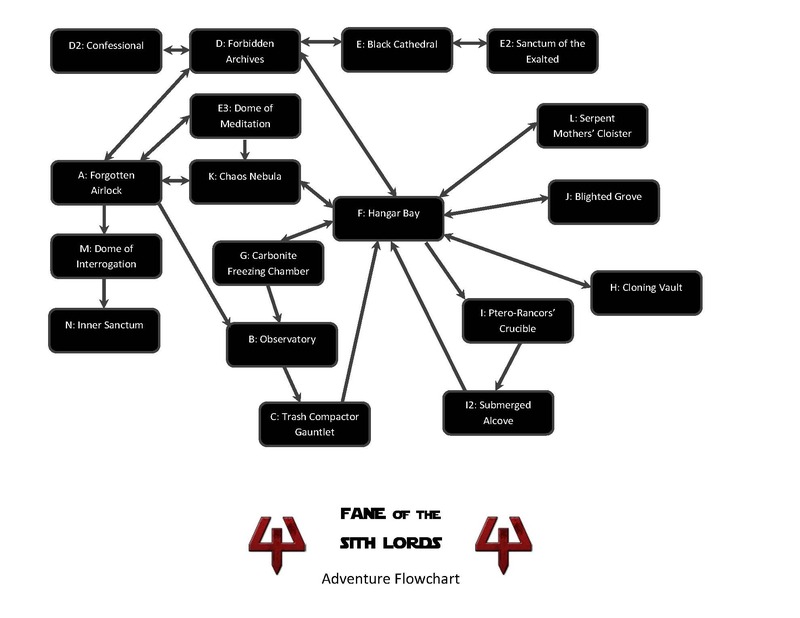 You can find a full discussion of the adventure, the full links to his wonderful maps, and links to all of Peter’s other work here on the FFG Forums. I also took the liberty of transferring the bare-bones adventures to my preferred file host; not only to make the files more accessible, but also better highlight the parts where I contributed. 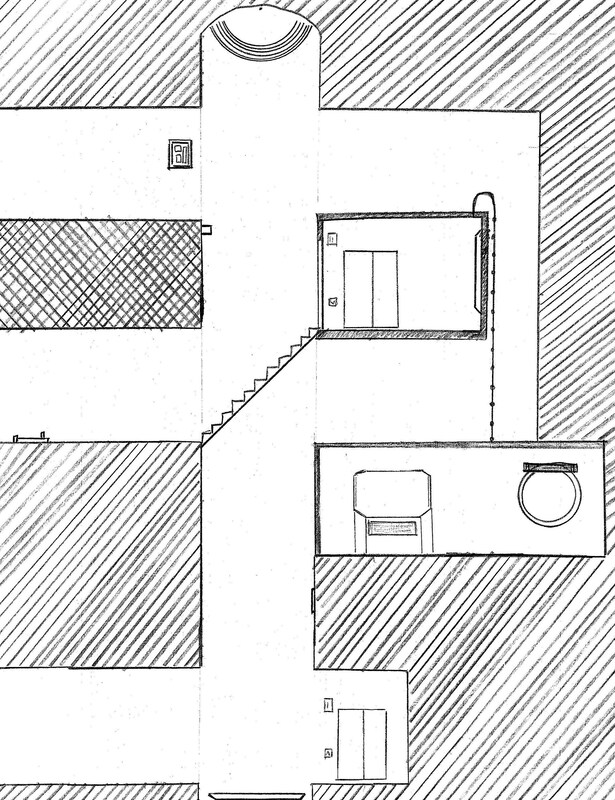 Do you need to populate a M is for Map with a random assortment of spaces? Sure you do! While one can easily pick and choose from the list provided in that section of Edge of the Empire Alphabet; a randomized, weighted table can be used instead. Using random tables can often make the game feel a bit magical and grow the design of your heist organically. To randomly determine a slew of rooms; roll once on a Force Die and once on a d10, consulting the charts below, for each room. The results should produce a haphazard array of contained sites featuring a high density of the commonplace and a low density of the most rare and esoteric of venues. I don’t even know what this is all supposed to represent, and that’s sort of the point. There’s lots of little details here that could go any which way, hopefully other Galaxy Masters seeing this map get the same sort of inspiration I did. “Where does that hatch go? What does that console control?” etc. The completely vertical nature of this map was pretty interesting as well. It’s like an old platformer video game, completely suitable for use with Edge of the Empire‘s Range Band system of approximate distances and relative scales.